Library of Southern Literature Compiled Under the Direct Supervision of Southern Men of Letters. Atlanta: Martin & Hoyt (1909) 17 volumes. The Patron Edition. Books range in size from 9 1/4" H x 6 5/8" W x 1 7/8" D to 9 1/4" H x 6 5/8" W x 2 1/2" D. Collection of Charles and Ann Wells, Nashville, Tennessee. 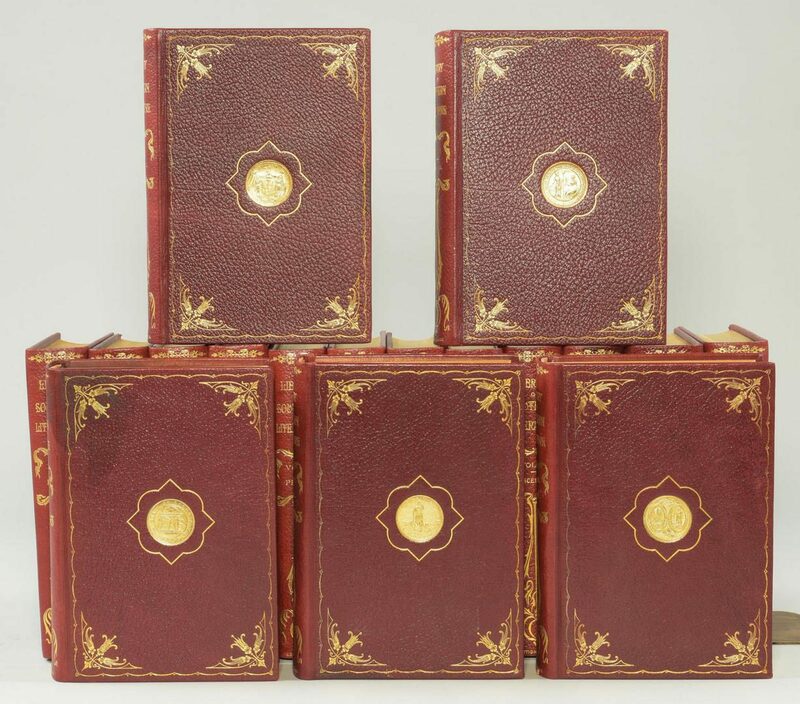 CONDITION: Complete set bound in full Faux-Morocco in very good condition. 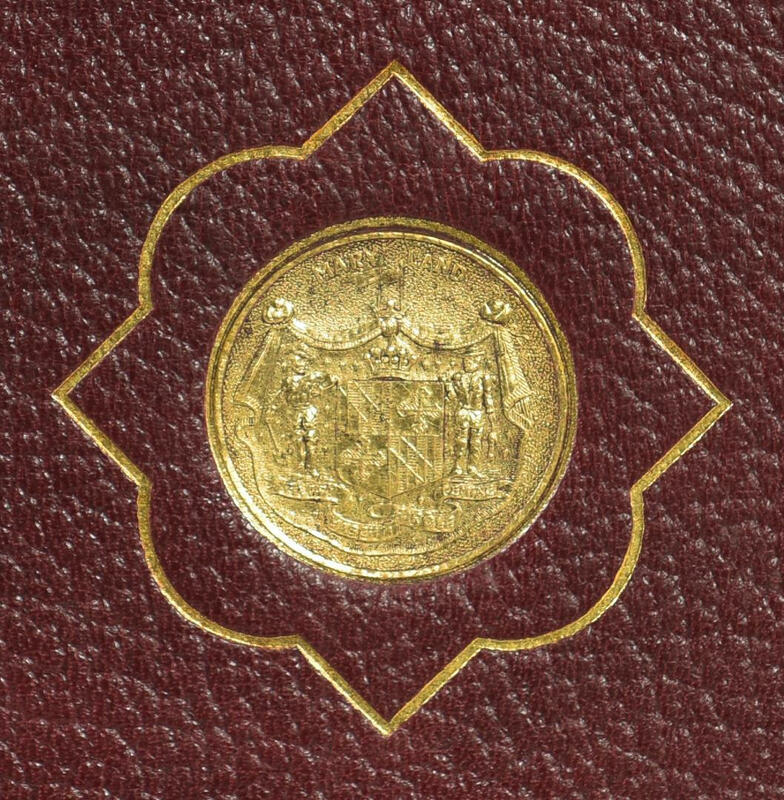 Patron's name printed on Patron's page inside front of volume 1.